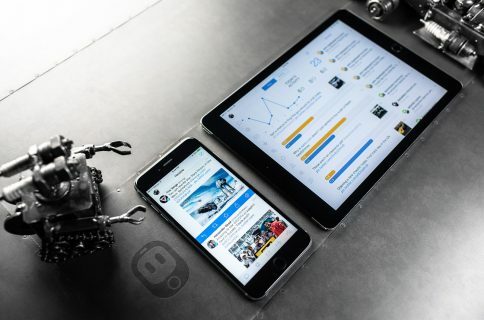 One of the most-loved Twitter clients for the iPhone and iPad, Tapbots’ Tweetbot, has been updated with the ability to view images included in Direct Messages. 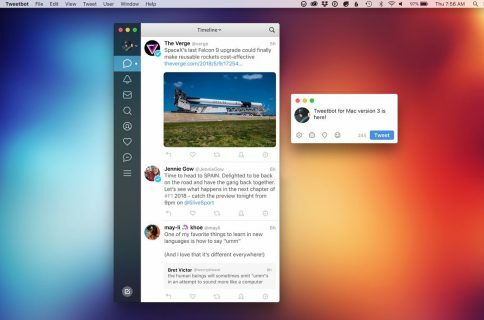 Available as a free update in the App Store, Tweetbot version 3.2.1 brings various bug fixes and the ability to view images attached to Direct Messages. 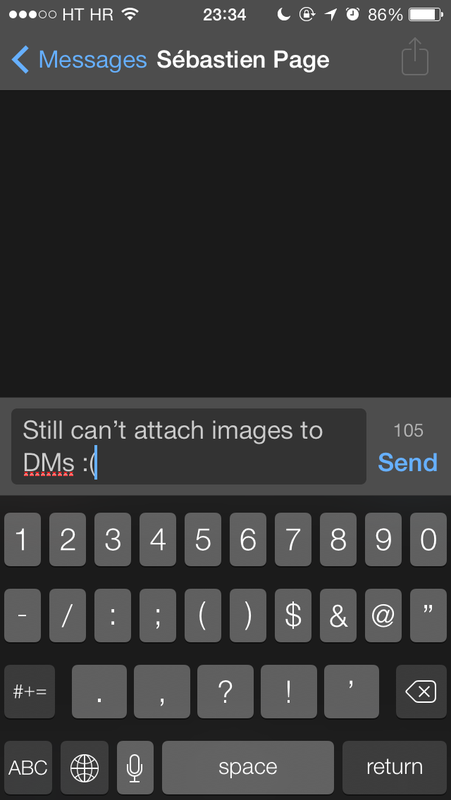 Unfortunately, you can view but not send images in Direct Messages using Tweetbot. Actually, this is true for all third-party Twitter clients because Twitter’s public API currently does not currently support this capability in apps other than Twitter’s own. 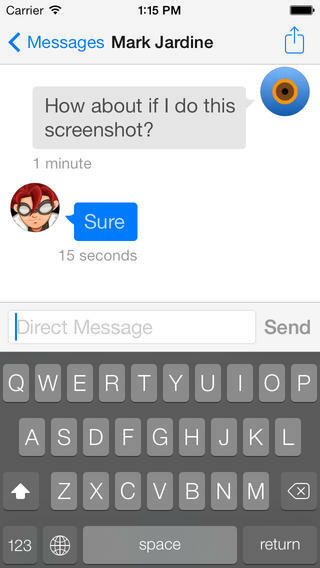 Thus far, only Twitter’s official app for the iPhone and iPad (a free download from the App Store) lets you send images in Direct Messages, a feature they added in mid-December. Don’t worry, the micro-blogging service is said to be allowing image-sending in Direct Messages via its public API soon enough. So how’s this important then? Basically, if I’m using Twitter’s app to attach a screenshot or a photo to a Direct Message, you’ll be now able to see it if you’re using Tweetbot. Release notes accompanying the download make no mention of other improvements besides bug fixes and viewing images in Direct Messages. Tweetbot 3 for the iPhone and iPod touch is $4.99 in the App Store. The iPad edition is a separate $2.99 download. Note that Tweetbot for iPad hasn’t yet been refreshed with the iOS 7 look and feel – hence the lower price.